At Wensley Fold we aim to develop healthy bodies, hearts and minds. The staff and pupils are committed to our school motto ‘Make Each Day Count’ and the school values which are embedded throughout PE and Sport in school. PE and Sport in school allows us to promote and develop teamwork, strong ethics, continual enhancement, inclusion and inspiring potential. We are very lucky to benefit from fantastic sports facilities including a sports hall, dance studio and a large field. 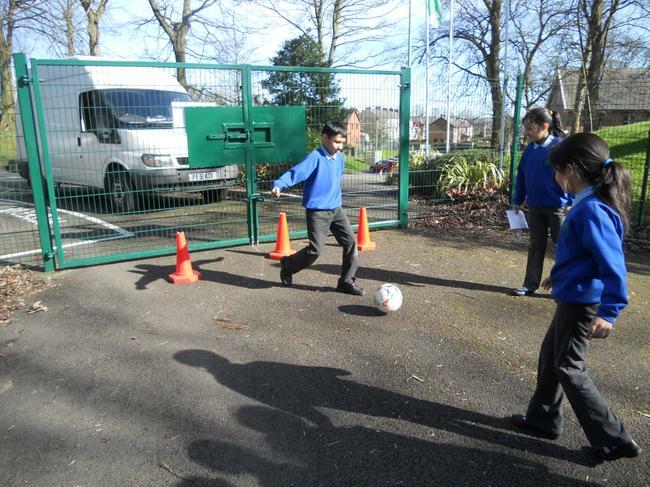 The children have access to a wide range of school sports clubs and competitions both in and out of school. We aim to develop all children’s individual talents and encourage ‘Sport for All’. 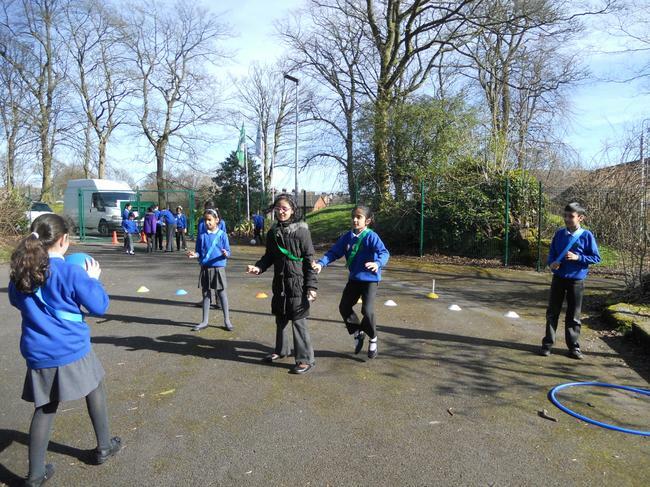 We also endeavour to teach the children about the importance of living a healthy, active lifestyle. Four children from Year 6 took part in the recent Badminton competition. It was the first time we had entered the competition and the children really enjoyed it. Our KS2 cross country team took part in the annual cross country competition at Witton Country Park. A great effort from the whole team against other schools in the Borough. Well done! Our Boccia team took part in the recent competition at St Bedes High School. They worked as a team with positivity and enthusiasm, achieving some of their highest scores! Great effort! The Impact of PE Premium at Wensley Fold Primary Academy. The government has announced funding for School Sport and Physical Education (Primary School PE and Sports Premium). At Wensley Fold have planned to receive approximately £18,740 in 2018/19. Click on the documents below to find out the impact, and planned impact, this has had at Wensley Fold Primary Academy. Every week in assembly we give out our Sports Star Award to children who have been busy in and out of school competing in lots of different sports! 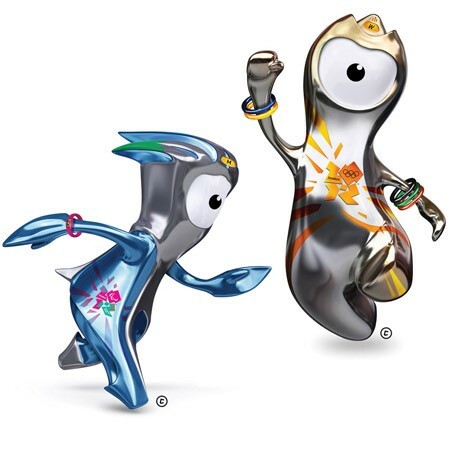 The children who win get a special sticker and take the Olympic mascots Wenlock and Mandeville back to their class for the week. Keep it up and don’t forget to add your clubs to your class sports star chart! 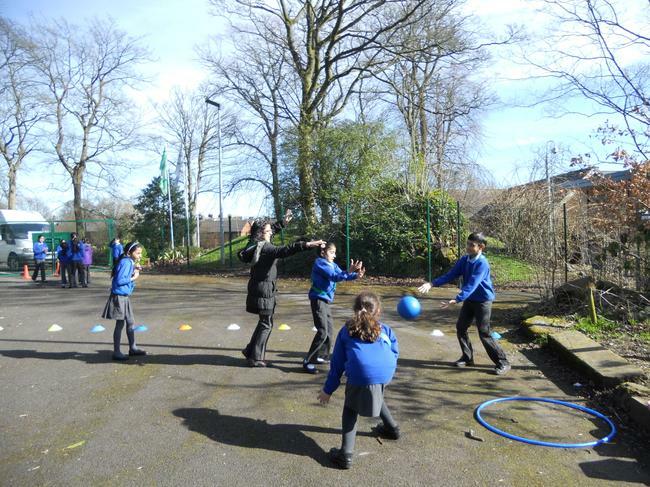 At the beginning of each term Miss Thompson trains up young leaders to become Playleaders at lunchtimes. 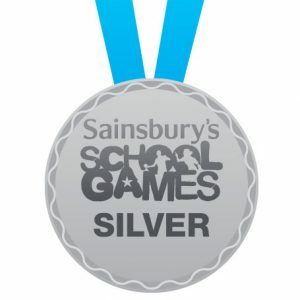 In PE lessons, at competitions, whole school events and at clubs children get opportunities to become Active Leaders. Active Mini Coach – plan activities, give instructions, motivate, encourage, think about safety, demonstrate. Active Judge – be fair and confident to offer advice and opinions. Active Umpire – be fair and confident when making decisions, know the rules of the activity, communicate clearly. Active Warm Up Leader – give clear instructions, plan a warm up that raises the heart rate and stretching activities. Be confident to lead and demonstrate. 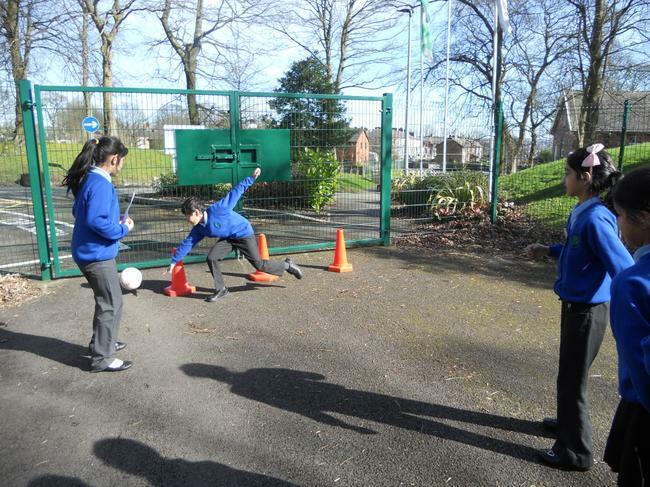 Active Photographer – take action photographs; make displays for the PE notice board. Active Event Announcer – be loud, clear and confident, make decisions quickly. Active Team Captain – Encourage and motivate the team, thank the official at the end of the activity, communicate effectively with your team. 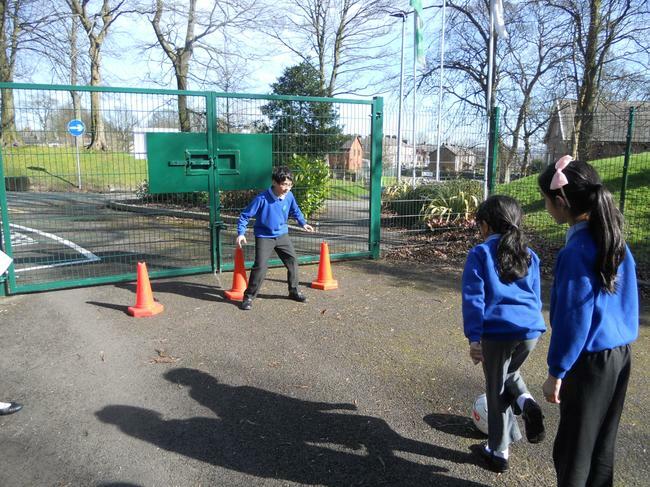 Active Health and Safety – Check the area for the activity; ensure it is safe and clear. I think PE is the best subject in school and is an energetic subject. PE is my best subject in school. I love it because we can get chosen for lots of competitions. I think PE is one of the best subjects in school and is cool. It’s really fun and energetic and I really liked the dodgeball festival. 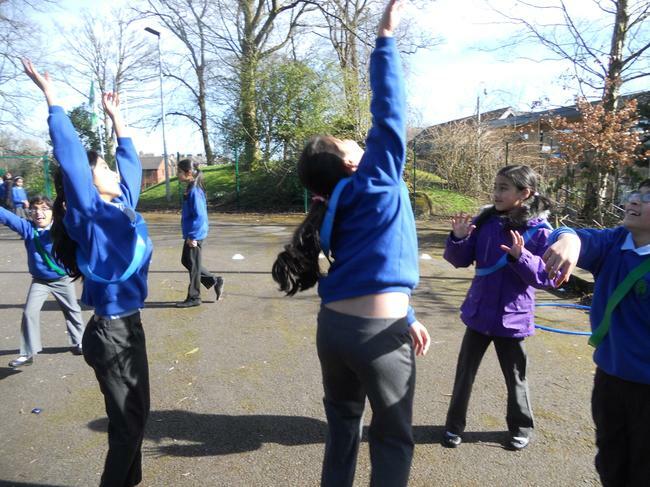 I think PE is a good way for children to get the chance to be get active and learn different things about sport. I think it’s amazing because it’s energetic and I love sport. It’s my favourite subject. You get healthy for fun.